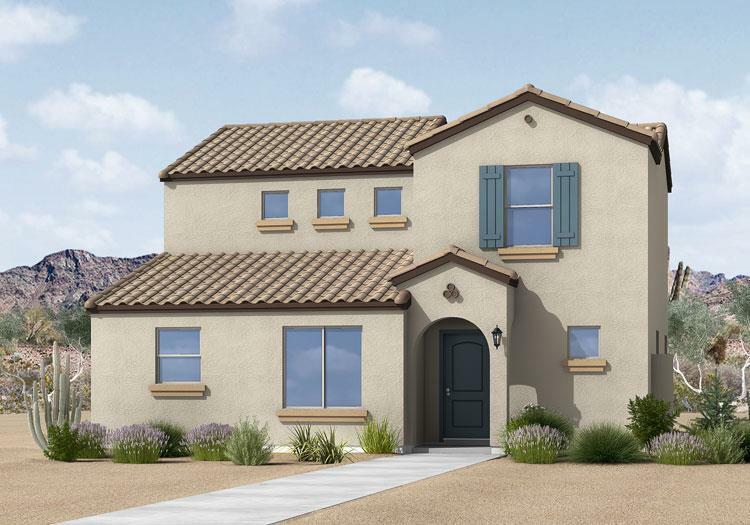 Welcome to the beautiful community of Tuscano by LGI Homes, featuring exceptional new construction homes with convenient access to the best of Phoenix. From sports arenas and museums to world-class shopping, dining and an unbeatable nightlife, there is something for everyone just a short drive from home. Residents of this picturesque neighborhood will enjoy peaceful, relaxed living in a new, energy efficient home at an affordable price.